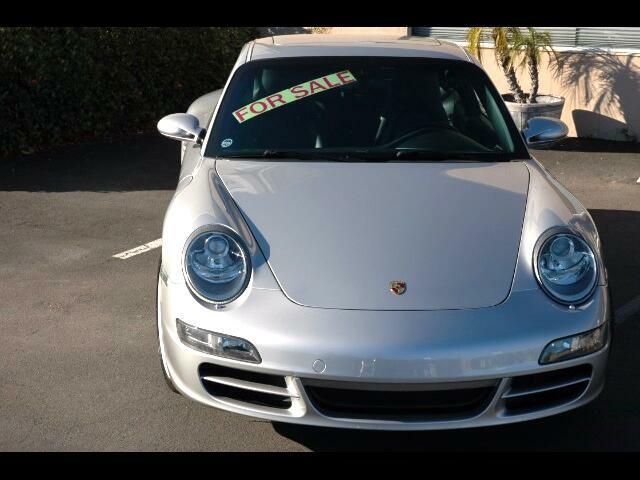 This 2005 Porsche Carrera is a Bay Area car that has been extremely well cared for and maintained. Service on the Carrera is up to date and it is ready to be driven and enjoyed. *12 Way Adjustable Front Seats. .Pre-purchase inspection report available upon request.